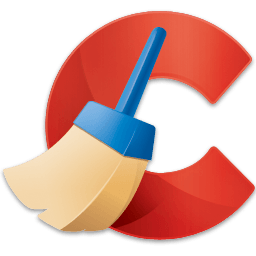 Keep your Android clean, safe and fast using CCleaner. Improved specific app cleaning has been extended to include Spotify offline data, Viber media and lots more! The world's most downloaded free cache cleaner, RAM booster, and antivirus & security suite. Clean Master gives you full control over your phone to maximize performance and keep it clear of junk files.